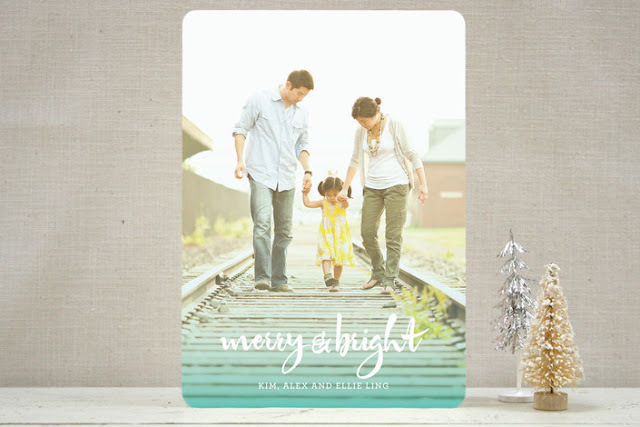 This year I am fortunate enough to have my holiday photocards available on THREE different online sites, Zazzle, Minted, and Brightside Prints! 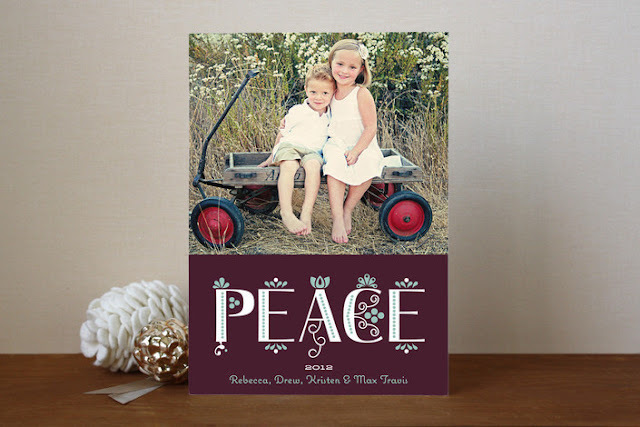 Today I'm featuring my collection of photocards available at Minted.com. 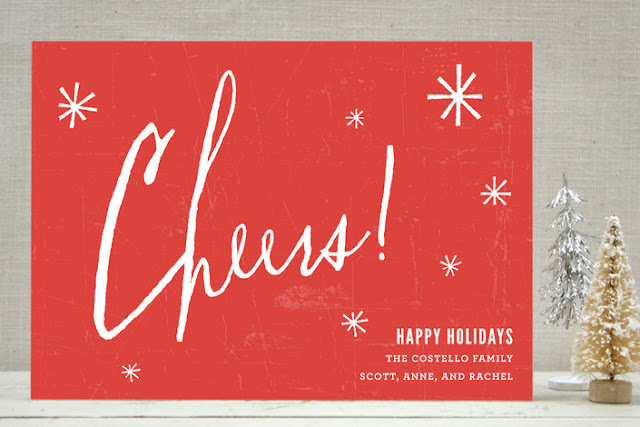 Use the coupon code "SHOPFBQGHD" to receive 10% off any order at Minted!